Mary Greeno is a 61-year-old woman who is very sick. After years of unexplainable health problems Mary’s doctors diagnosed her with N.A.S.H. (nonalcoholic steatohepatitis) and a liver transplant is her only hope for survival. 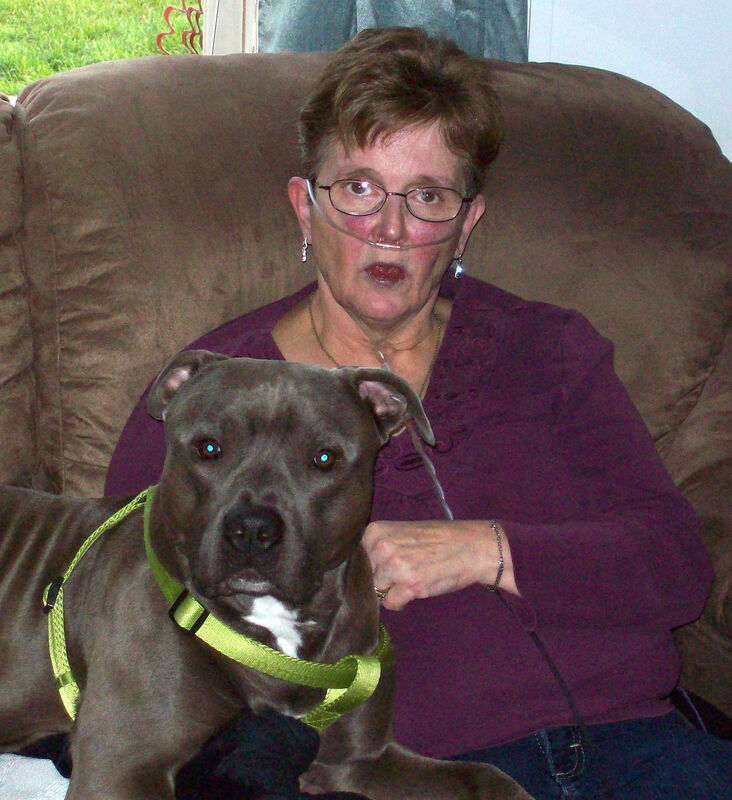 Mary is a loving, kind hearted person who desperately needs your help. The cost of a transplant can be overwhelming for someone in her situation. Mary grew up in Pittsford, Vermont and graduated form Otter Valley Union High School. She attended Vermont Beauty Academy of Rutland, Vermont to become a licensed beautician. She put everything on hold when she and her husband found out that they were expecting there first child. She continued to grow her family having two more children. After spending 15 years as a dedicated stay-at-home mom she decided to re-enter the work force and, as time progressed, Mary was eventually blessed with four grandchildren. However, now, her ability to spend quality time with them and her children is being cut short. Because of her condition even simple every day tasks have become a challenge. Her family is committed to seeing her through this transplant and we need your help! Transplants are life saving but financially draining. Even with insurance, Mary is facing very high expenses, including post-transplant travel expenses, hospital bills, co-pays, lab fees and medications that can cost up to $1500.00 a month that she will need to take for the rest of her life along with many other expenses. To help with the financial burden of Mary’s uninsured expenses, a fundraising campaign in her honor has been established with HelpHOPELive, a trusted nonprofit organization that has been providing community-based fundraising guidance to patients and their families for more than 30 years. All donations are tax deductible, are held by HelpHOPELive in Northeast Liver Transplant Fund, and are administered by HelpHOPELive for transplant expenses only. Please consider an end-of-year tax deductible contribution. Thank you for your prayers, support and generosity. Please keep an eye on Mary’s campaign page at www.HelpHOPELive.org because we will be planning some fundraising events soon and posting updates regularly. Mary got the call Christmas day at 6:45pm with news that Massachusetts General Hospital Transplant Center had her liver. She had the transplant at 2:00am the day after Christmas! She is currently recovering from the transplant. This is John her son I will keep adding new news of her recovery. Will keep you in my prayers Mary. Keep the faith, that God will see you through. Hoping things work out for you. We love you and will be here every step of the way! We will fight for you!